 Willey G. Maya Archaeology // Science. 1982. V. 215. Р. 260-267; Hammond N. Ancient Maya Civilization. Rutgers University Press. New Brunswick—New Jersey, 1982. Haviland W. А. Tikal, Guatemala and Mesoamerican urbanism // World Arehaeology. 1970. V. 2. P. 186-198; Culbert T. P. Political History and the Decipherment of Maya Glyphs // Antiquity. 1988. V. 62. № 234. P. 135-152. Morley S. G. Maya Epigraphy. 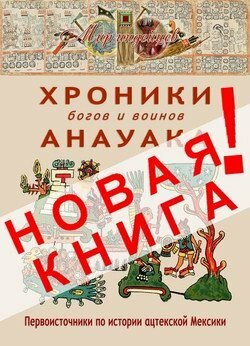 The Maya and Their Neighbors / С L. Hay and others, eds. Appleton Centory. N. Y., 1940, P, 139-149; Thompson J.E.S Maya Hieroglyphic writing: Introduction. Publication 589, Carnegie Institution of Washington. Washington. 1950. Proskouriakoff Tatiana, Histurical Data in the Inscriptions of Yaxchilan // Ertudios de cultura Maya. México, 1963-1964. V. 3. P. 149-167; V. 4. P. 177-201; Culbert. Op. cit., P. 132-152. Knorozov Y. V. Selected Chapters from The Writing of the Maya Indians. Russian Translation Series. Peabody Museum, Harvard University. V. 4. Cambr. Mass., 1967; Lounsbury F. G. On the Derivation and reading of the «Ben-inch prefix Mesoaraencan, Writing Systeme / Ed. E. P. Benson. Dumbarton Oaks. Washington, 1973 V. 99-143. Kelley D. H. Deciphering the Maya Script. University of Texas Prass Austm, 1976; Justeson J. S., Norman W. M., Lyle Campbell, Terrence Kaufman The Foreign Impact on Lowland Maya Language and Script. Middle American Research Institute. Publication 53. Tulane University. New Orleans, 1985; Schele, Linda and M. E. Miller. The Blood of Kings: Dynasty aud Ritual in Maya Art. George Braziller. N. Y., 1986. Morley S. G The Ancient Maya. Stanford: University Press. Palo Alto, 1946. 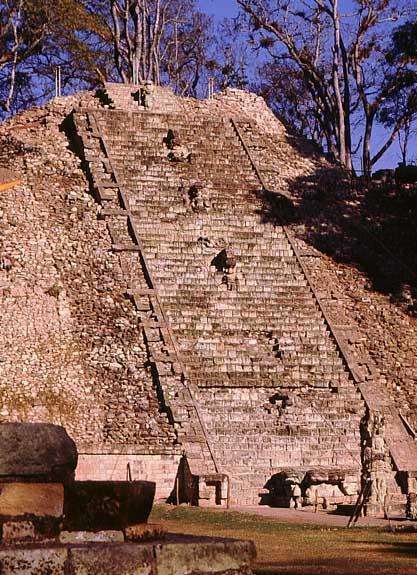 Thompson I. E. The Rise and Fall of Maya Civilization. Umversity of Oklahoma Press, Norman, 1954. Willey G. R., Bullard W. R., Glass Jr., J. B., Gifford I. С Prehistoric Settlements in the Belize Vallev Papers, Peabody Museum. V. 54. Harvard Univeraity. Cambr, Mass., 1965 Ashmore W., Willey G. R. A Historical Introduction to the Study of Lowland Maya Settlement Patterns, Lowland Maya Settlement Patterns / Ed. W. Ashmore P. 3-18 University of New Mexico Press. Albuquerque, 1981. Adam R. E. W., Jones R, C, Spatial Patterns aad Regional Growth Among: Classie Maya Cities // American Antiquity. 1981. V. 46. P. 301-322. Flannery К. V, The cultural evolution of civilizations // Annual Review of Ecology and Systematics. 1972. V. 3. 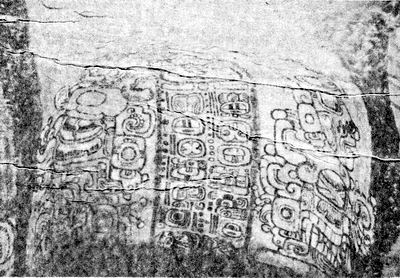 P. 399-426; Marcus J. Territorial Organization of the Lowland Classic Maya //Science. 1973. V. 180. P. 91-916; Hammond N. The distribution of Late Classic Maya major ceremonial centres in the Central Area, Mesoamerican Archaeology. Duckworth-London, 1974. P. 313-334. Berlin H. El glifo emblema en las inscripciones Mayas // Journal do la Sociéte des Américanistes. 1958. V. 47. P. 111-119; Lounsburg. On the Derivation... P. 99-143. Chase А. F., Chase D. Z. 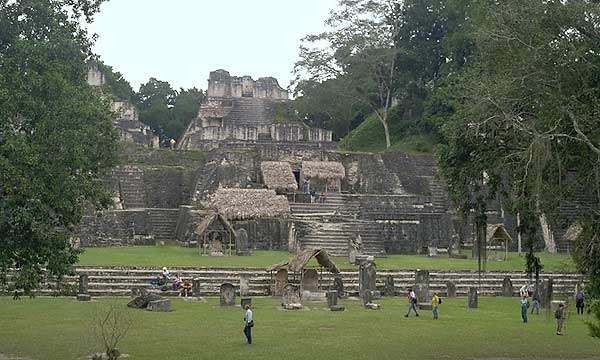 Investigations at the Classic Maya City of Caracol, Belize. 1985—1987. Precolumbian Research Institute, Monograph 3, Precoiumbian Art Research Institute, 1987. Marcus J., Emblem and State in the Classic Maya Lowlands. Dumbarton Oakts. Washington, 1976; Adams R. E. W. Archaeologists Explore Guatemala's Lost Gity of Rio Azul / National Geographic Society Magazine. 1988. V. 189. № 4. Р. 420-444. Fash W. L. А new look at Мауа statecraft from Copan, Honduras // Antiquity. 1988. V. 62. № 244. P. 157-169; Culbert. Op. cit. Culbert. Op. cit. ; Maya History and Elite Interaction: A Summary View, Polities and Hieroglyphic Writing in Ancient Maya Society // Ed. Т. Р. Culbert. School of American Research and Cambridge University Press, 1989. Willey G. R. The Classic Maya Hiatus: A Rehearsal for the Collapse // Mesoamerican Archaeology, New Approaches. Norman, 1974. Mathews Р., Wiliey G. R. Prehistoric Polities of the Pasion Region. Hieroglyphic Texts and Their Archaeological Settings // Polities and Hieroglyphic Writing in Ancient Maya Society / Ed. T. P. Culbert. School for American Research and Cambridge University Press, 1989. Culbert. Politicai History...; Maya History...; Mathews, Willey. Op. cit. 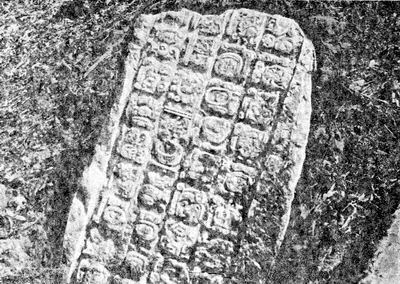 Guliaev V. La evolución dei poder entre ios Mayas antiguas // Revista Española de Antropologia Americana. V. 18. Madrid: Ed. Univ. Compl., 1988.